 Find a Wedding Photographer West Midlands: wedding photographers in the West Midlands and photography portfolios by some of the best West Midlands based professional photographers shooting in a variety of styles including Reportage, Contemporary, Vintage, Luxury and documentary wedding photography covering the West Midlands including Shropshire, Staffordshire, Warwickshire, Herefordshire and Worcestershire. 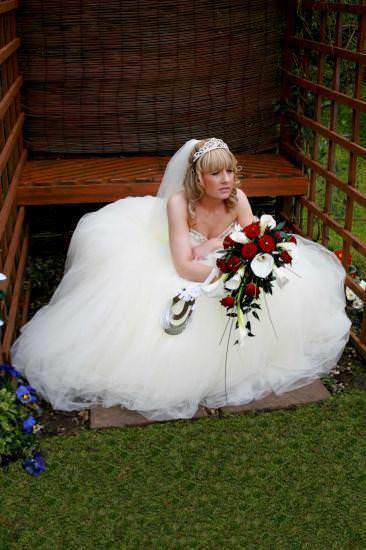 Also affordable West Midlands wedding photographer listings. 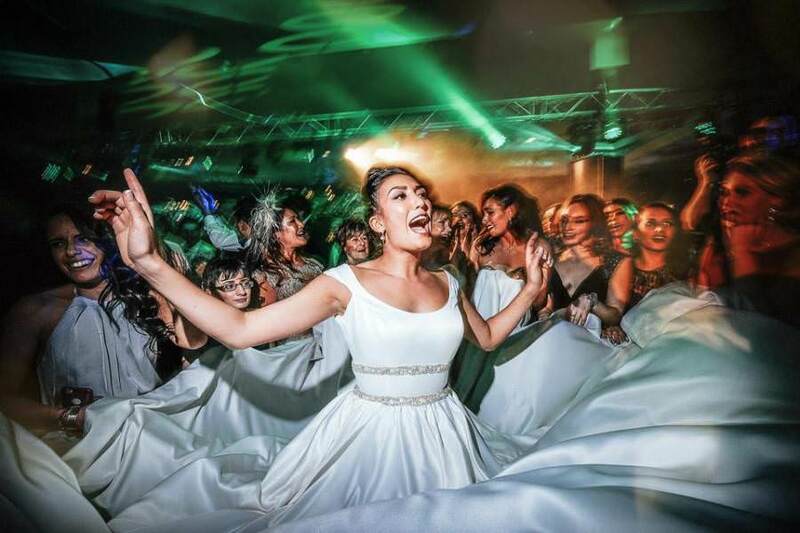 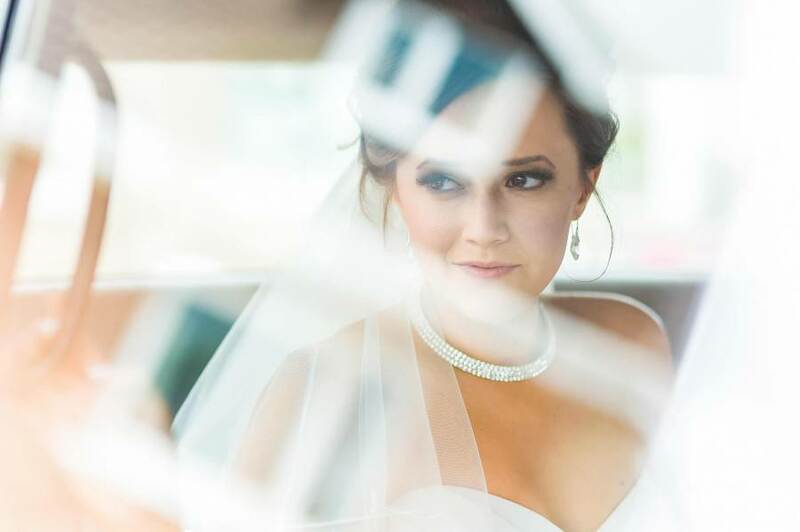 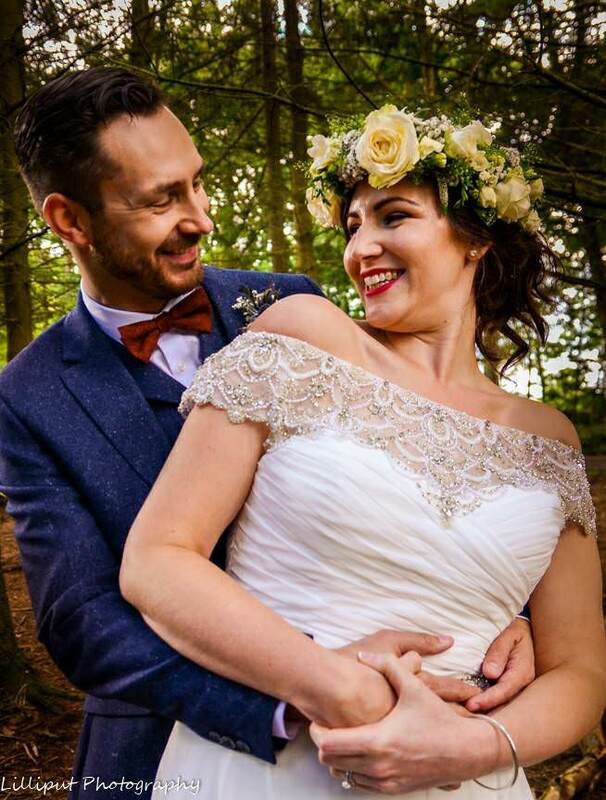 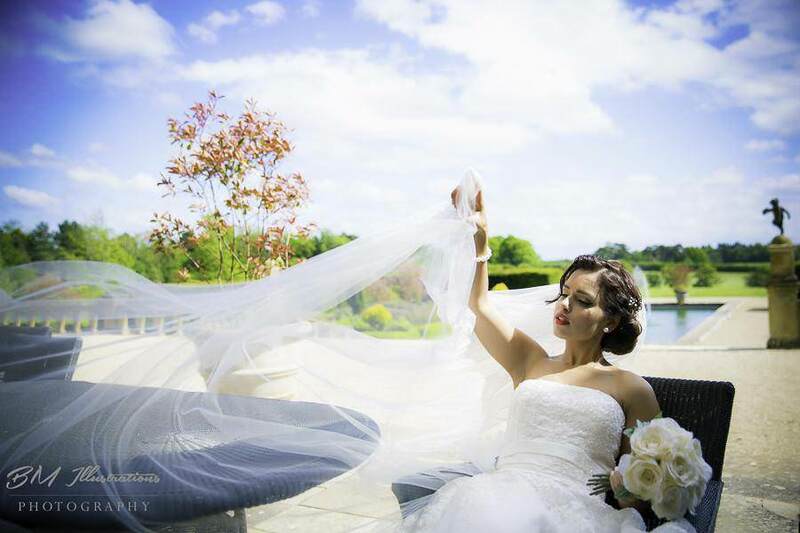 Professional female photographer, Caroline Pritchard Photography, offer wedding and event photography in Coventry and the surrounding Midlands region.